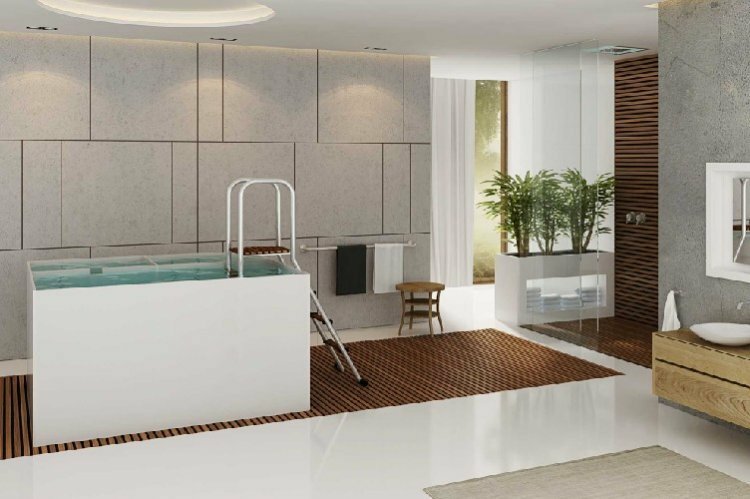 Would You Like A Mikvah in Your Own Home? 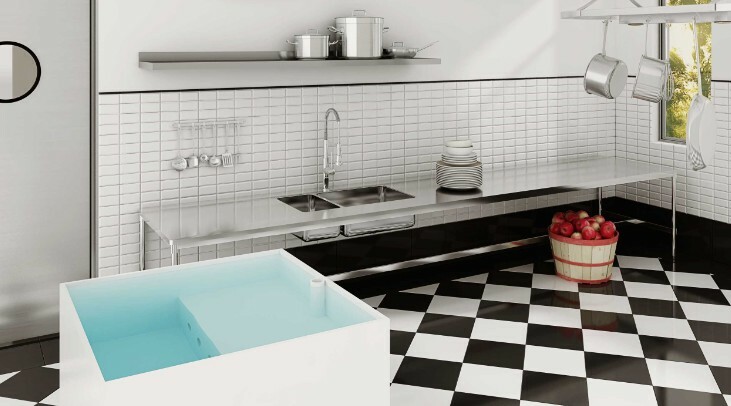 Did you ever dream of having a Mikvah for purification in your own home? Even if you haven’t, the option just became far more affordable than before. Until now such an endeavor included a lot of concrete and special architecture and engineering making it prohibitively expensive. But Gideon Ebenspanger came along and ‘reinvented’ the Mikvah to be inexpensively made without compromising one iota on Jewish law. Gideon Ebenspanger is neither an engineer nor an architect or a builder. He used to work in computers and after speaking with his rabbi was drawn into the idea of mikvah construction and manage to create an invention he got patented. He ended up opening his company called ‘Mikvah Malchut’ a ‘mikvah of royalty’. Originally his Mikvah was certified kosher for men and for utensils 5 years ago. But 2 years ago his mikvah got rabbinical certification qualifying his mikvah for ritual purity for women which has much more demanding and stringent requirements according to Jewish law. What are the advantages of your mikvah as opposed to the regular mikvah construction? How long does it take to construct your mikvah? Where can we see your completed modular Mikvah in operation? “We installed one in Herzliya and another one in Ashchar, a yishuv in Northern Israel. Many Israeli rabbis and rabbis from out of Israel came to see the mikvah in Herzliya and were very pleased with it. It’s a great solution for small communities and Yishuv towns.” We’ve also since built in Hadera and Givat Ze’ev. How do you know the mikvah is kosher? “My main goal and that of the Maayan Hatohar Rabbinical Court is to lower the cost of building mikvaot, simplify the process and increase family purity in our nation. We want to make this merit available to the masses and save people a lot of money too. You don’t need to get the structure from me and I’m happy to help with planning the infrastructure. I sell only my patented product and you don’t even need to get your heating or filtration systems from me. The main thing is to spread purity across our nation, Israel.